Buy from us and you're buying from the source! Largest Selection of Toland Flags. 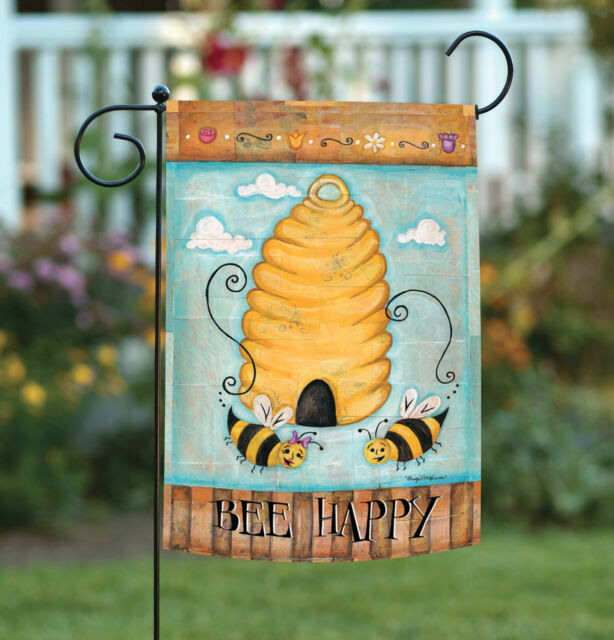 UV, fade, and mildew resistant to keep them flying for many seasons. Bountiful Blooms Spring House Flag Watering Can Floral 2 Sided 28"x40"